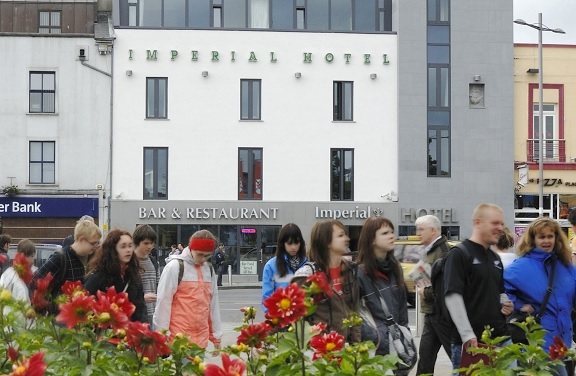 The Imperial Hotel, Galway exudes a warm and comfortable atmosphere. Plenty of seating allows hotel guests to relax wherever they are. The residents lounge in the hotel is an informal cosy retreat open till late. One of the oldest and modern hotels in Galway City the Imperial Hotel offers some of the Best accommodation on Eyre Square, Galway City, Ireland. 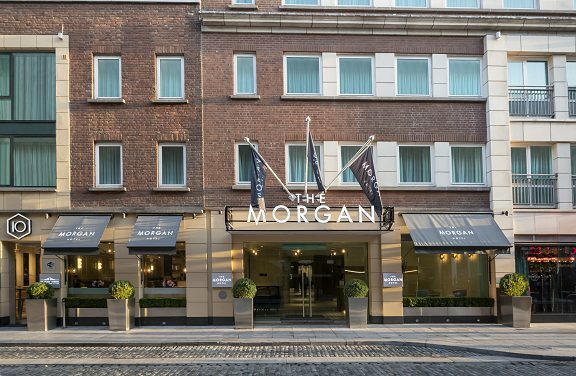 The Morgan Hotel is renowned as one of Dublin’s favourite luxury city centre hotels. 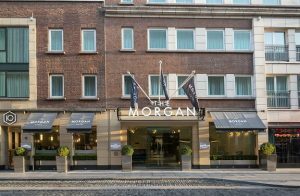 The hotel is situated in Temple Bar, which is in the heart of Dublin’s historic cultural quarter. Temple Bar is a square on the south bank of the River Liffey with cobbled streets and laneways, many of which have retained their original architecture and are lined with boutiques, galleries, restaurants and bars. 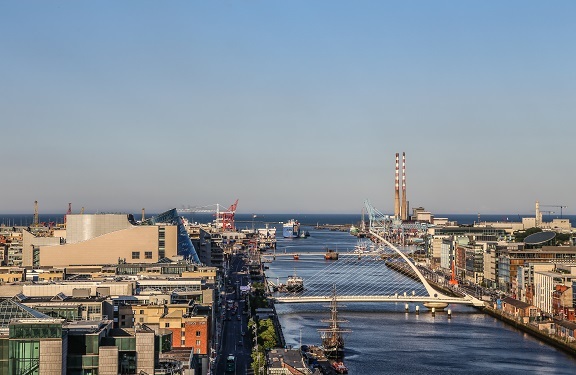 The prime city centre location allows each visitor to easily explore and discover their favourite part of Dublin. 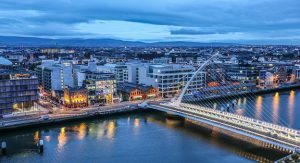 The hotel is just minutes’ walk from many of Dublin’s famous landmarks, including Trinity College, Grafton Street, O’Connell Street, Christ Church Cathedral, Guinness Storehouse, Dublin Castle, the National Gallery of Ireland, the National Museum and many more. Single Supplement $654.00 (Book early limited availability) – Based on single occupancy & to be paid along with Full Tour Cost. 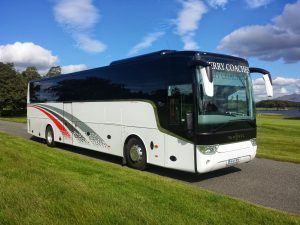 Second Part Payment of $800 per person due by 13th November 2019 if you have registered online this will be payable via a PayPal Invoice.